Papà’s probably getting bored of getting the same old pair of socks for Father’s Day, so why not treat him to something a little different this year? After years of essays, exams and dissertations, it’s almost time to throw your mortarboard in the air and celebrate all day (and night) long! 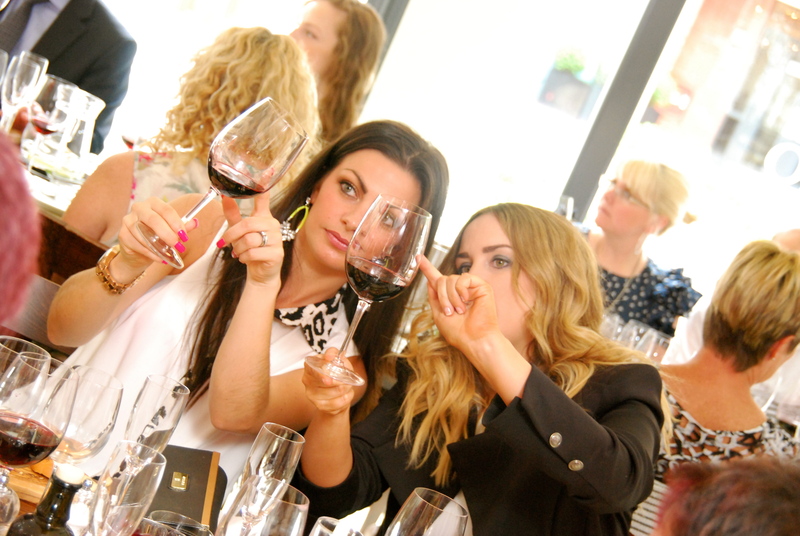 Book now for our June Wine Tasting Dinner! Book now for our wine tasting on Thursday 27th June 2019. If you share our passion for steak, then you won’t want to miss our special week dedicated to sizzling steaks! The Grand National is one of the biggest events in Liverpool’s calendar – so come and mark the occasion in style, at il Forno! National Pizza Day | 2 for 1 Pizza! 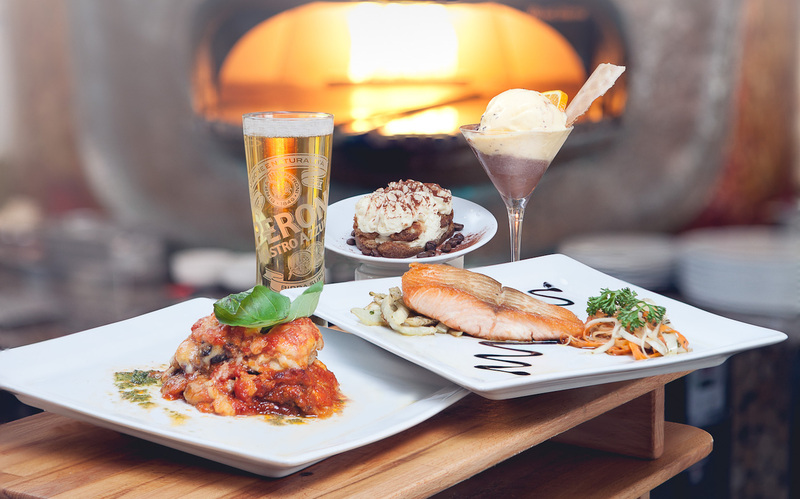 What better way to celebrate National Pizza Day (this Friday 9th February) than with award-winning il forno pizza! For one day only we’re offering 2 for 1* across all of our deliciously authentic pizzas.